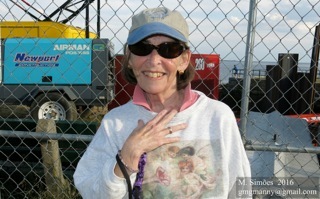 A haiku gift to you from Cape Ann MA. 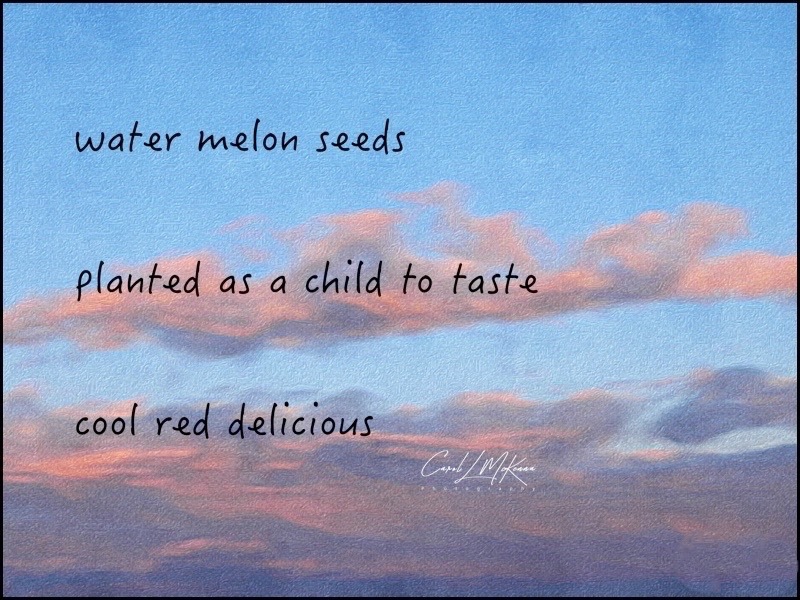 A mouthwatering haiku! Happy August to you! Did you ever spit those seeds at each other? Admittedly I'm not fan of watermelon. This post takes me back to care-free long lazy warm days at the river. It is delicious indeed dear Carol. yes! I can taste it. Watermelon, yum! 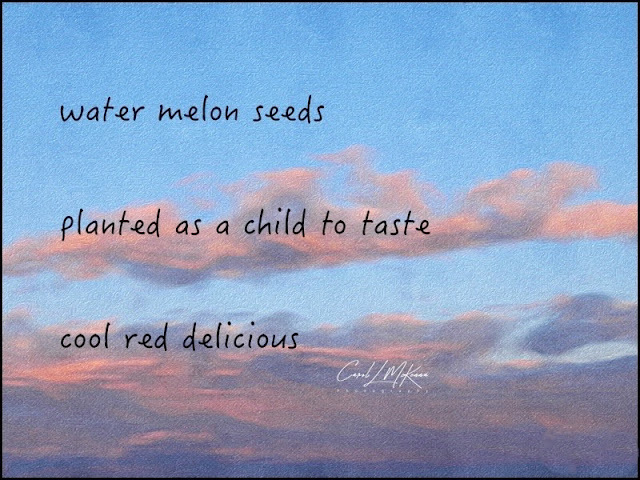 When my children were little, watermelon was only served outdoors in your swimsuit, it made everyone easier to wash up. Worth every sticky bite, too.